Modern house boutique 28×31 ft. 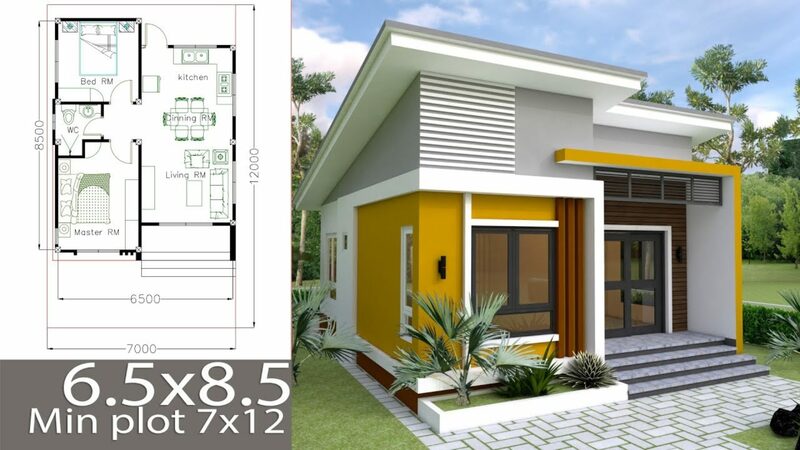 It has 3 Bedrooms. This Boutique designed by Legue Architecture. 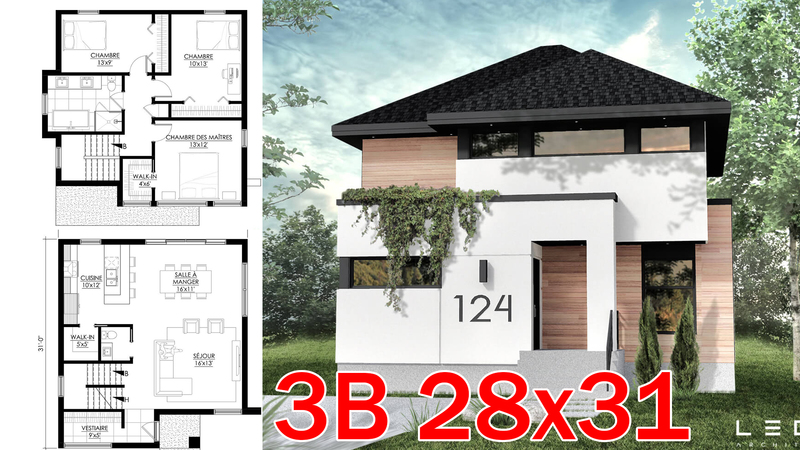 Plan Ë_124 is defined as a compact and maximized two-storey concept, both on the space offered and on the cost of construction. A ground floor offering practical and thoughtful utility rooms, including a cloakroom in the lobby and a walk-in kitchen. The floor has been thought of family way with its three large bedrooms, maximum storage and the ergonomics of the bathroom. The exterior offers a contemporary style that translates into simple and refined volumes. The facade intentionally little fenestrée confers intimacy and lets hover a mystery as for the interior organization. In the basement you will find laundry and shower room, family room as well as the possibility of an extra bedroom.